When I wrote my first book in 2007, I had no idea what I would do with it. Mostly I just wanted to see if I could complete a novel. Once it was finished I allowed friends and family to read it and the consensus was the same – I should get it published. So I picked up a copy of the latest Writer’s Market book and started the arduous task of querying agents and publishers. I foolishly believed that they would love my manuscript as much as my friends and family did. I thought it was only a matter of time before my book was published. But after getting the first dozen or so rejection letters, my dream began to dwindle. Fast forward 5 years and numerous manuscripts later and I had abandoned my dream of being traditionally published. I couldn’t handle the rejections anymore. Also, I had started to hear of authors like Amanda Hocking who had self-published and done well with it. So I started to research self-publishing. And the more I learned, the more I started to see this as a viable option. I was ready to start my career, and I didn’t want to keep waiting around for publishers and agents to finally tell me I was good enough. I believed I was good enough. I believed that if readers could get a hold of my books that they would do well. 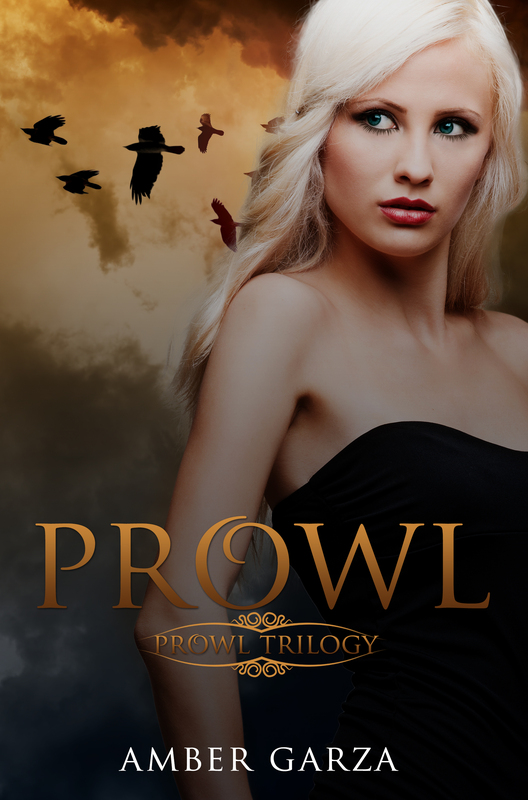 So on January 20, 2012, I published my first book PROWL (PROWL TRILOGY #1). The book didn’t make any lists and it didn’t make me a millionaire, but it sold. People were reading it and reviewing it, and it felt amazing. So I published the next two books in the series in quick succession. And sales started to gradually pick up. Nothing earth shattering, but enough to keep me going. So I continued writing. 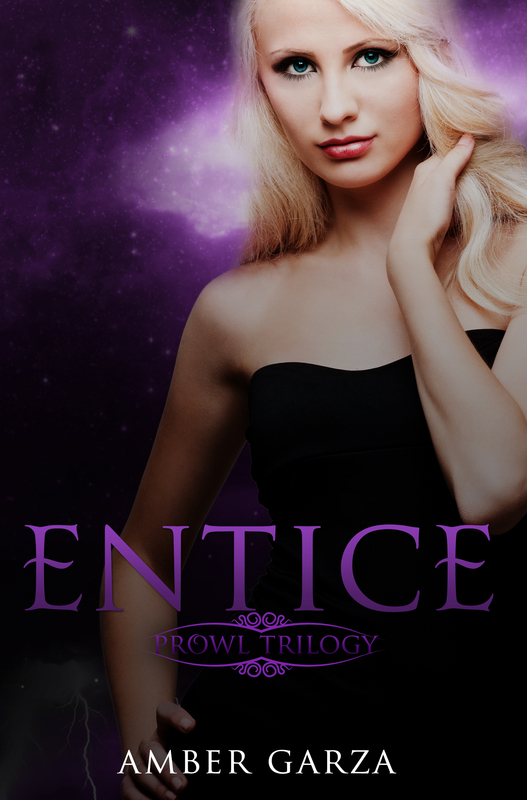 I released an adult suspense novel and then published a young adult paranormal series. At that point I was making enough money that I was able to quit my day job to write full-time. Around that time, the NA genre was picking up so I decided to try my hand at a contemporary romance. Once I started writing contemporary romance I felt that I had found my niche. Not only did my sales sky rocket to places I had only dreamed of, but I enjoyed writing them. My sales continued to grow steadily and honestly it surprised the hell out of me. I was making more money than I ever had before. But then about a year ago something odd happened. Sales just sort of stagnated. Then they started declining. And the decline wasn’t gradual. It was instant and it was significant. It seemed weird that my sales would tank since I had more books out, and my fan base had grown. And I couldn’t find an obvious reason. I was still receiving great reviews, so I didn’t think it was a reflection of my work. It was baffling, and frankly kind of scary. Then I started hearing from other indies and they were in the same boat as me. It seemed we were all suffering. Lately I’ve been hearing about indies who are suffering to the point where they have to go back to work and some are even considering quitting. And it makes me sad. I’ve read a lot of articles where experts in the business predict why this is happening, and some of them make sense. I do think that with all the indie books priced at $0.99, readers are starting to expect that. And so when I release my book at $3.99, most readers don’t want to pay that. The problem is that I can’t afford to pay my bills if my books are all priced at $0.99. And honestly, I don’t feel like $3.99 is very much for a book that I spend months creating, writing and editing. I pay that much for a peppermint mocha that takes 2 minutes to make, and less than an hour to drink. And I don’t feel like it’s a waste of money. I thoroughly enjoy every minute of my mocha. The point is that there are a lot of reasons why this is happening, and I could sit around and think about all these reasons and let it get me down. Sometimes I do. But the truth is that writing is in my blood. I can’t stop even if I wanted to. The millions of rejection letters didn’t stop me, and declining sales won’t stop me either. Actually, these things tend to spark my competitive side and make me work that much harder. I wanted to write this blog in honor of all the fabulous indie authors I’ve met in this crazy business. I want you to know that I love you, that I respect you, that I know how hard you work and how difficult this business can be. And I want you to know that I am here to support you. One of my favorite things about this business is you – my fellow indies. It’s such an amazing, supportive, encouraging community. And I want to thank my die-hard readers. Even in the darkest times you’ve kept me going, and I can’t thank you enough. I know things will pick up, and they may even decline again. But know this – I’m not going anywhere. I’ll be right here on my computer plugging along. I’ll write as long as the voices in my head keep talking and as long as the readers keep reading.